The very endangered Ili Pika (that is i-l-i), or Magic Rabbit, has been photographed in the wild for the first time in 20 years! Conservationist Li Weidong discovered the animal and named it after his hometown, he is also the one who found and photographed the animal again. He and the other members of his team are the only ones to have conducted studies and completed a census of the animal’s numbers. The population of the Ili Pika has decreased 70 percent since its discovery in 1983, it is believed less than 1000 now live in the wild. 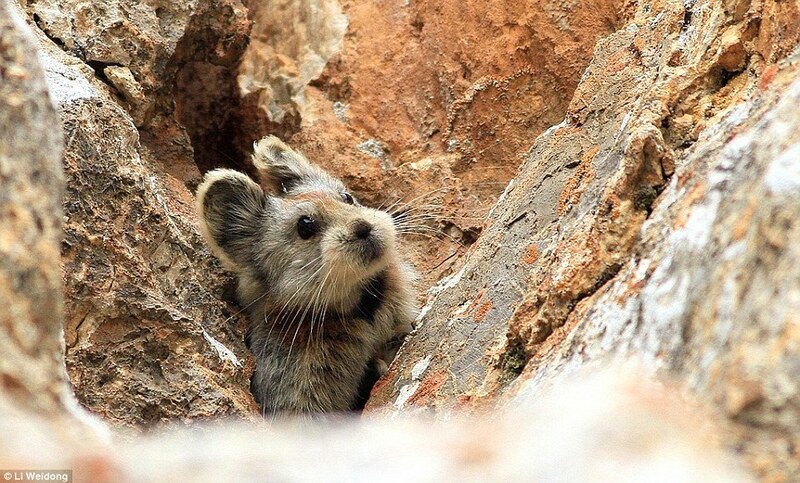 If true, the Ili Pika is rarer than the Panda. When first discovered there were thought to be 2900. 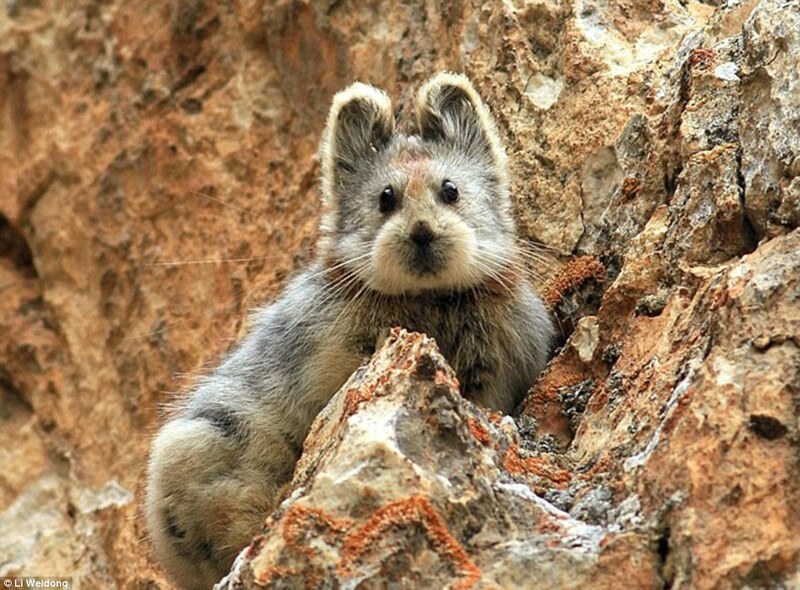 It lives in the mountain regions of Xinjiang region of China where its habitat is threatened due to climate change. They have had to move up higher in the mountains as the permanent snow recedes to high altitudes. Their numbers might also be declining due to predation and disease. These guys are tiny, only about 8 inches long, but easily able to scale the bare rock walls of their mountain homes. They feed on grasses that grow at high elevations. These Pikas live solitary lives, and are not as vocal as other Pika species. Not much else is known about them, as there are so few and they are so difficult to find. 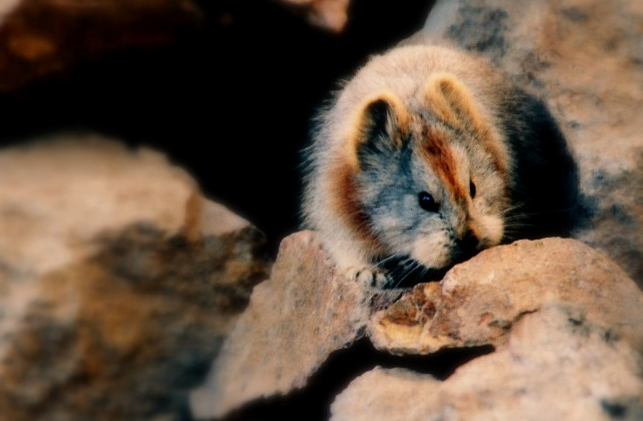 While the Ili Pika was listed as an endangered species in 2008, there is no official organization or team dedicated to researching or protecting it. It is also not officially recognized as a species on China’s List of Wildlife under Special State Protection. A sad reality is that these adorable creatures may become extinct in the very near future. 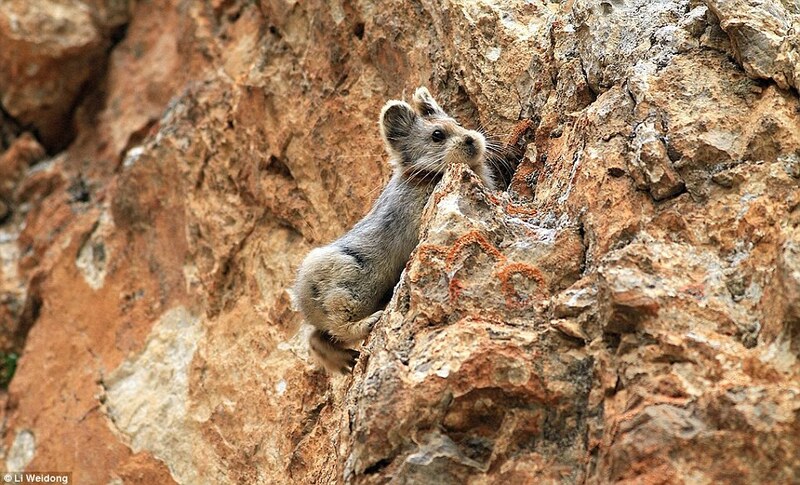 Will the Ili Pika be saved from extinction? Only time will tell, as elusive as it has been it may disappear completely just as quietly.